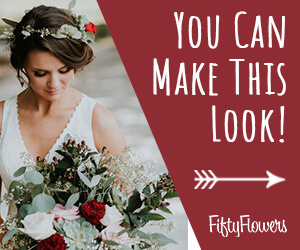 Although this corsage tutorial is using floral adhesive instead of wire and tape, we still need to tape wire for the sheer ribbon loops and the bow that finishes off the corsage. Note - the bigger the wire number, the thicker and heavier the wire. I like using wire with the gauge of 22 or 24. 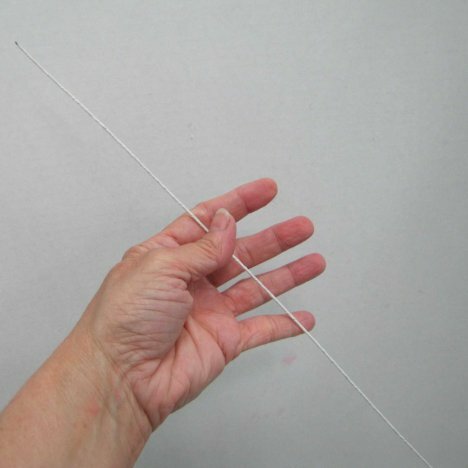 That's flexible enough that it is easily bent, yet firm enough to pierce flower heads if you are wiring stems. 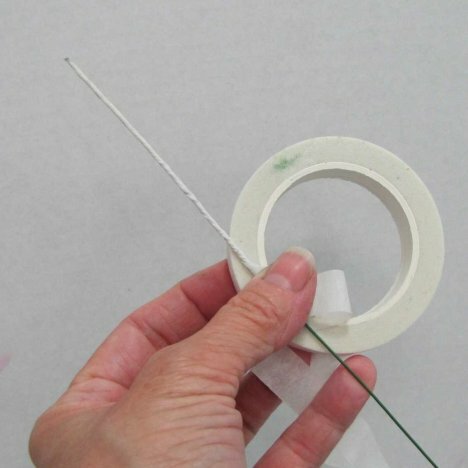 Florist tape comes in many colors, but the common ones are generally white, light green, dark green and shades of brown. 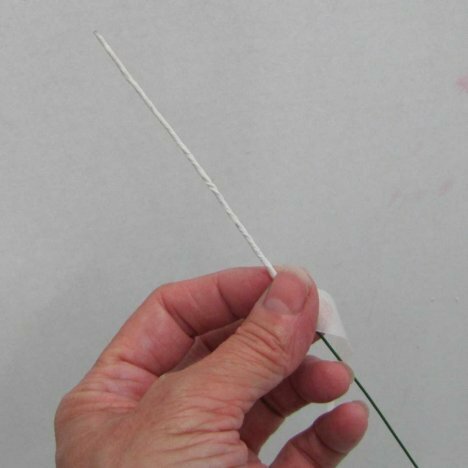 The tape adheres easily to itself as it is wrapped around the wire and then pulled tightly, rolling the wire between your fingers as you spin the tape down the wire. 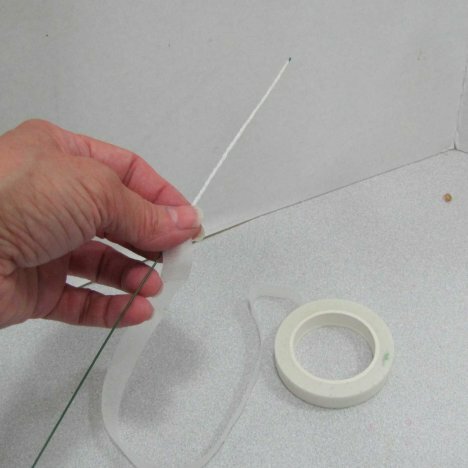 Tape up a few wires ahead of time and have them ready for when you create your corsage ribbon loops later.